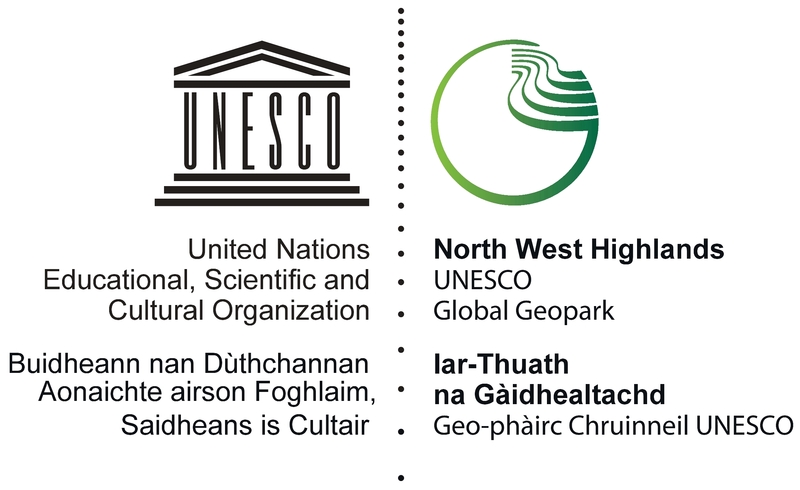 A Geopod is an information station where you can find out more about the area around you either from the panels in front of you or via our on-line content. 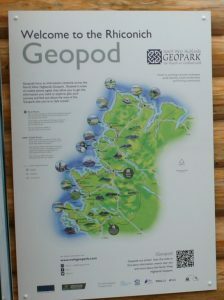 Our first Geopod is at Rhiconich, near Kinlochbervie. Click on the What3Words link ///nerves.finishes.eventful for map location. For local information you can access the community website here. gives every 3m x 3m square in the world a unique 3 word address.